To make it easier to quickly determine why a chargeback was filed, each major credit card network has created its own set of reason codes. A thorough understanding of each chargeback reason code helps merchants anticipate consumer behavior and potential transaction disputes. In this post, we will outline the specifics of Visa chargeback reason code 75. What is Reason Code 75? Visa cardholders will use chargeback reason code 75 when they see a charge on their account that they do not recognize. MasterCard’s corresponding reason code is 4863. The customer simply forgot that they made the purchase with their credit card. The customer does not recognize the billing descriptor. A family member made the purchase and did not inform the primary cardholder. The customer wants a refund but doesn’t want to go through the traditional return process. The cardholder claims the transaction was unauthorized (or fraudulently placed). A telephone service transaction was executed. The acquirer provided evidence of an imprint for the transaction. The transaction was a PIN-authorized Visa debit transaction. The transaction was an automated fuel dispenser or passenger transport transaction. If the merchant has reason to believe that the purchase was made by the authorized cardholder and the chargeback is illegitimate (friendly fraud), then a dispute should be filed. For a successful representment, the merchant will need to provide any documentation that proves the cardholder knowingly and willingly participated in the purchase. 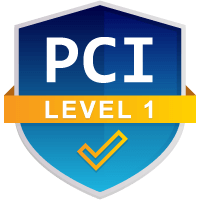 This could include a sales receipt, delivery confirmation, or IP address verification. The merchant might also share a description of the goods purchases or services rendered to refresh the consumer’s memory. 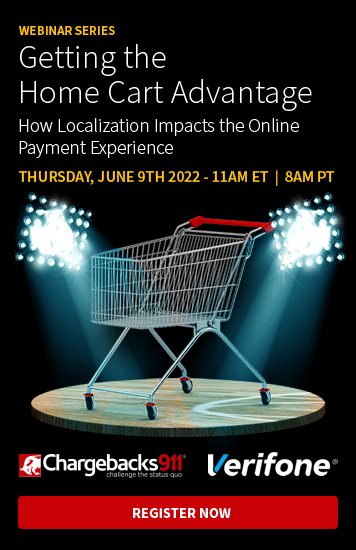 Be sure to submit the necessary paperwork within Visa’s predetermined time limit; otherwise, the merchant will automatically lose the representment. Oftentimes, Visa chargeback reason code 75 is filed as an honest mistake. In these situations, a merchant’s billing descriptor is simply not recognized by the customer. Thus, the easiest way to prevent chargeback reason code 75 from being filed is to use a billing descriptor that is easily recognizable. Prevent "transaction not recognized" chargebacks with an easily recognizable billing descriptor. The business name customers are most familiar with. A contact phone number, email address or website URL. Be sure to use the “Doing Business As” name instead of the legal name (if different). If customers know the company as Acme Cooking Supplies, don’t list International Cooking, LLC on the billing descriptor. Carefully consider the use of soft billing descriptors versus hard descriptors. A hard descriptor will be the same on all card statements, regardless of the items sold. A soft billing descriptor will adapt to better reflect the purchase (including the exact items purchased, for example). Being consistent with the business’s name in all marketing materials, receipts, invoices, social media accounts, and emails can also reduce the likelihood that customers will file a reason code 75 chargeback. Also, be sure to communicate regularly with customers. Keep the business fresh in their minds. This is especially important if the cardholder is involved in recurring payments. While reason codes were originally created to help merchants better understand the customers’ grievances, they no longer serve that purpose. Many consumers use friendly fraud tactics to secure a no-hassle refund, contacting the bank instead of the merchant. This makes reason codes less effective at communicating the original issue with the transaction. Now, merchants need to exert extra effort to determine the true cause of chargebacks. Unfortunately, this labor intensive task is essential; merchants can’t prevent and fight chargebacks if they don’t know what’s causing them. However, few merchants have the resources to devote to this task. 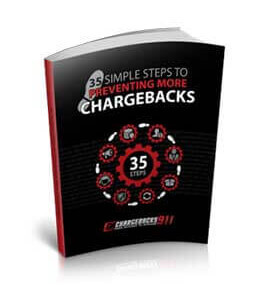 Chargebacks911® uses Intelligent Source Detection™ and a 106-point inspection of business best practices. We can help you determine the true cause of chargebacks, despite what the chargeback reason code might indicate. If you’d like help preventing and disputing chargebacks to minimize risk and increase profitability, let us know.